According to Dr. Len Lichtenfeld, deputy chief medical officer of the American Cancer Society, researchers have spent a decade or more trying to develop a blood test to detect cancer. A study presented at the annual meeting of the American Society of Anesthesiologists in San Francisco reveals that among the more serious conditions that can be diagnosed through this newly developed blood test are early-stage lung and prostate cancers as well as their recurrence. 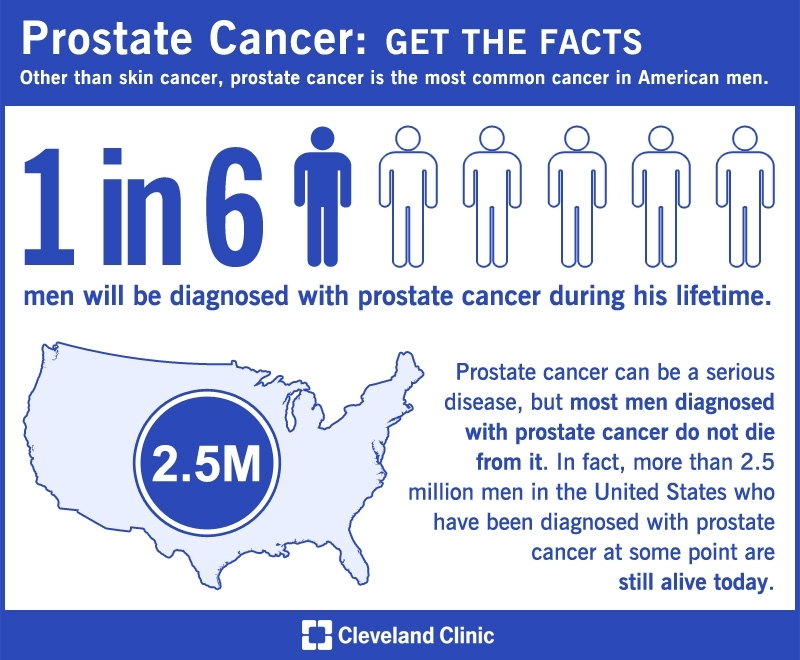 Prostate cancer is the most common cancer in American men other than skin cancer, according to the American Cancer Society, which makes this knowledge especially impactful for the average American male. The ease and benefits of undergoing a simple blood test far outweigh the negative consequences that could result from a failure to do so. For this reason, we highly recommend that all male patients obtain blood tests on a regular basis. 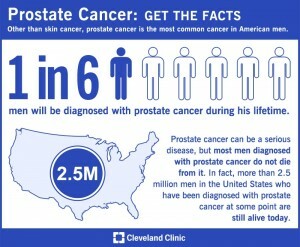 While there is a blood test specially designed to detect prostate cancer, the prostate-specific antigen test (PSA), this invasive test has high false-positive rates which can result in many unnecessary biopsies and complications. For most men, we recommend a simple blood test due to its effectiveness in diagnosing a wide variety of conditions. While researching the newly developed blood test, which could be a supplement to PSA tests, researchers compared blood samples of cancer patients and cancer-free participants. The findings were that cancer patients have specific differences in their serum-free fatty acids and their metabolites. The importance of this is that it may provide important information to guide clinicians in their course of treatment, especially in high-risk patients. In the study on the new blood test, Dr. Daniel Sessler, professor and chairman of the department of outcomes research at the Cleveland Clinic states, “[the test] is potentially important because the only current routine diagnostic method for lung cancer is CT scanning, which is both expensive and requires radiation exposure.” With these new tests, it would be especially beneficial if they detect cancer in its early stages when treatment is most effective. Some scientists dream of a test people could take at home using drops of blood from a finger prick, concluded Lichtenfeld. In the meantime, Men’s Medical Institute encourages all men to make an appointment and have their blood drawn – it may just save your life. Read more on the blood test study here. All patient registration and health history forms are available to download in PDF format and fill out at your convenience. If you are prepared to have more energy, feel stronger, increase your stamina and endurance, improve your memory and concentration and start sleeping better, then you are ready to schedule your appointment with the Men's Medical Institute.